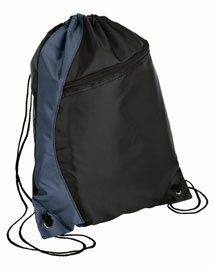 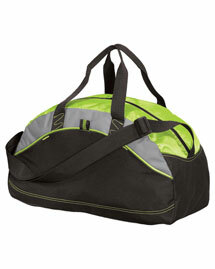 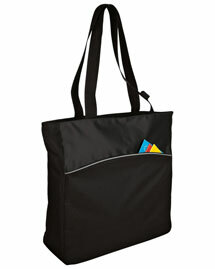 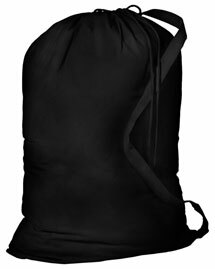 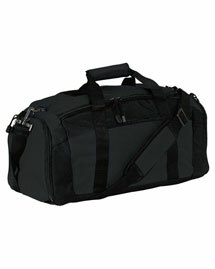 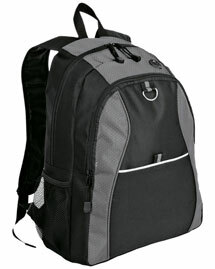 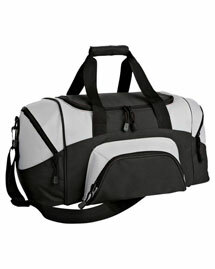 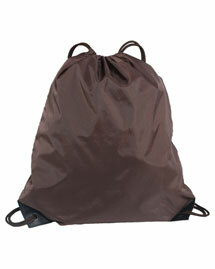 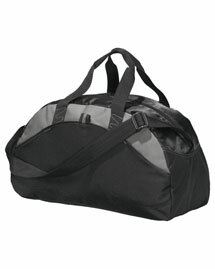 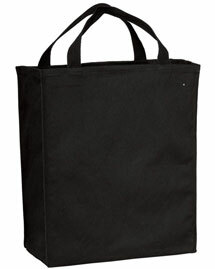 BigNTallApparel offers an extensive range of mens bags that can be used to carry different essential gear. 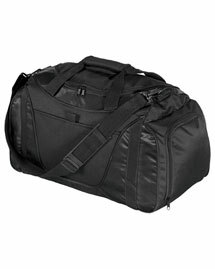 Our broad selection of bags includes backpacks, briefcases, cooler bags, duffel bags, golf bags, messenger bags, specialty bags, caters to men, women and youth. 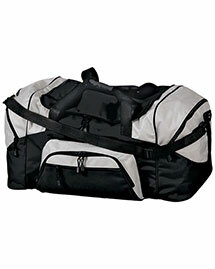 We carry a functional variety of wholesale mens bags, offered by top American’s brands such as Port Authority, Adidas, District Threads and more, to ensure that you have more options. 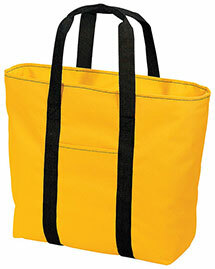 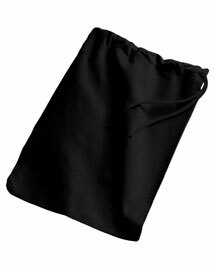 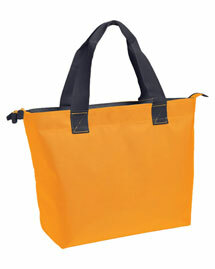 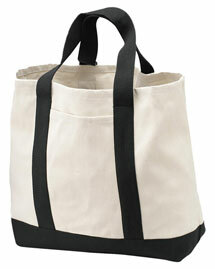 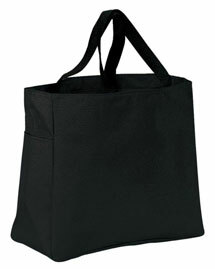 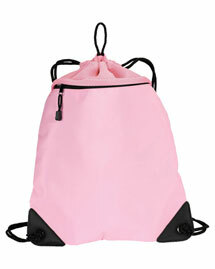 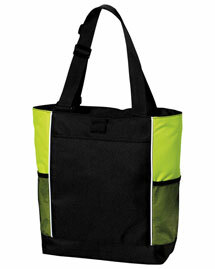 A great selection of quality bags is available in different designs and colors, at value prices. 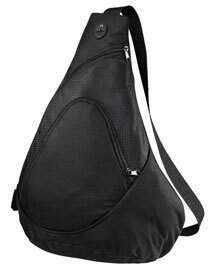 Choose your favorite bag that best fit your needs!